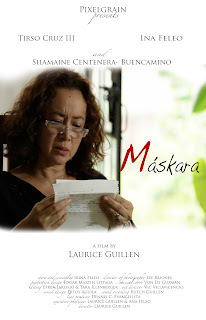 The 7th Cinemalaya Independent Film Festival and Competition will open on July 15th with the premiere of Laurice Guillen’s film Maskara (Mask) at the Cultural Center of the Philippines Tanghalang Nicanor Abelardo (Main Theater). Maskara is an actor’s story unfolded through letters discovered by his wife forty days after he dies. The letters lead his wife, Ellen, on a journey into a life more private than that which he shared with his family and friends, and ultimately to a meeting with his secret daughter. The cast of Maskara is led by Tirso Cruz III, Shamaine Centenera-Buencamino and Ina Feleo, who also wrote the screenplay. Director Laurice Guillen began her career in the theater, moving on to television and then to cinema in the 1970’s working with directors such as Lino Brocka, Mike de Leon, Gerry de Leon, Marilou Diaz-Abaya and Danny Zialcita. In 1981 she directed her first film, Kasal. Her career as director has spanned 30 years during which time she directed 30 films among which are Salome, Init Sa Magdamag, The Dolzura Cortez Story, Tanging Yaman, American Adobo, and Santa-Santita. Guillen’s name is associated with some of the best films in Philippine Cinema, and she has received a string of awards for her work. In 2003, she was appointed Chairman and Chief Executive Officer of the Film Development Council of the Philippines. She is currently the Chairperson for Competition of the Cinemalaya Film Festival. 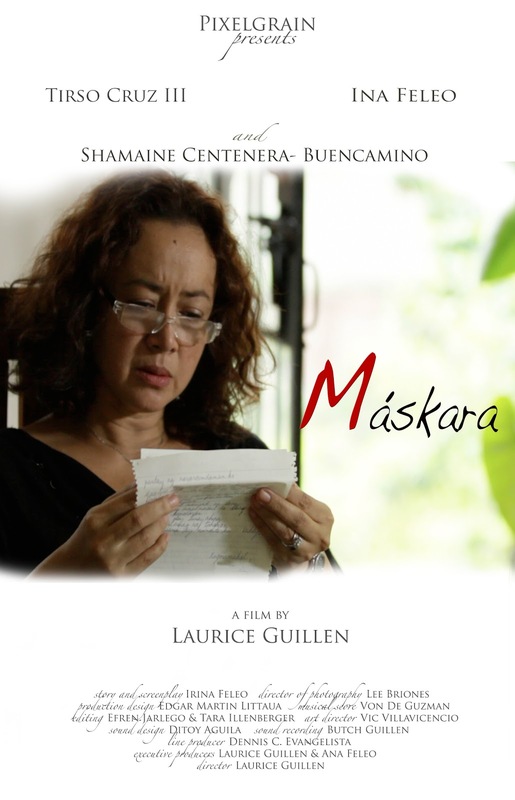 Maskara will also open Cinemalaya 2011 at its satellite venue in Greenbelt Makati on July 16, 2011.